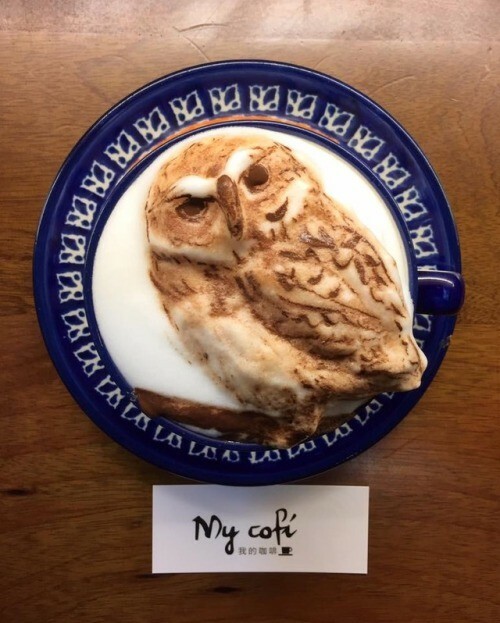 You won’t believe what this barista can do with her coffee. 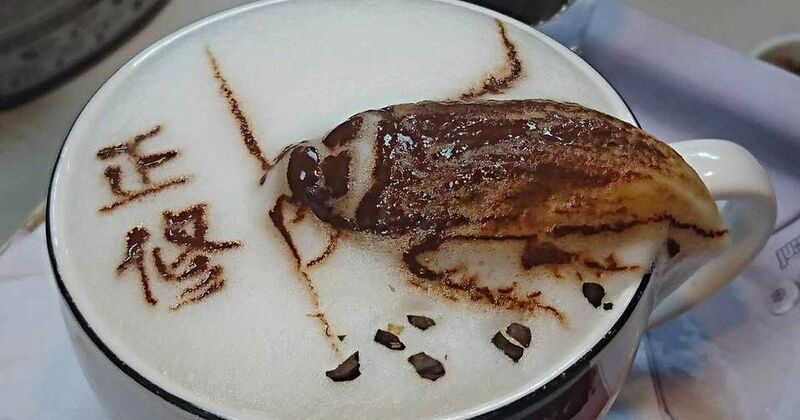 Chang Kwei Fang, a barista in Taiwan has got people queuing up to buy her freaky coffee creations which feature realistic bugs crawling across their coffee foam. 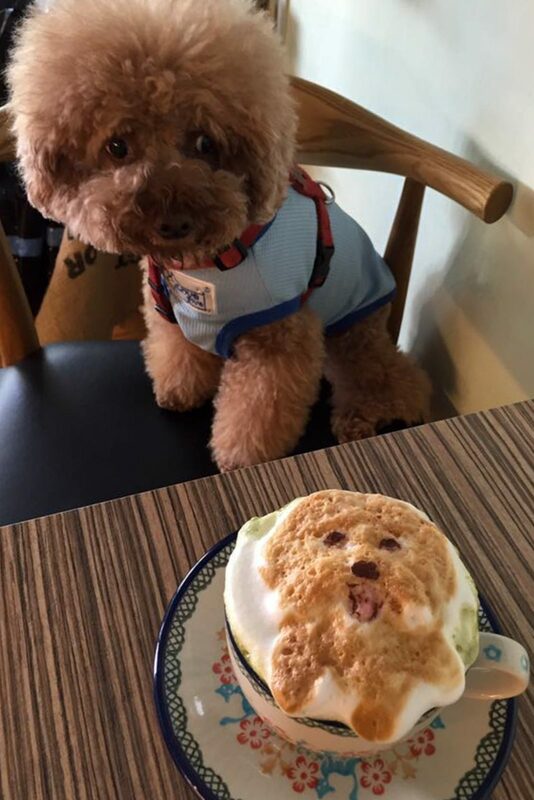 Chang Kwei Fang has taken latte art to the next level. 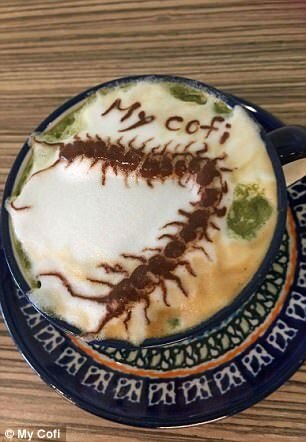 Her most popular designs are cockroaches, and centipedes but she can turn her hand to her almost any insect or creepy crawly. 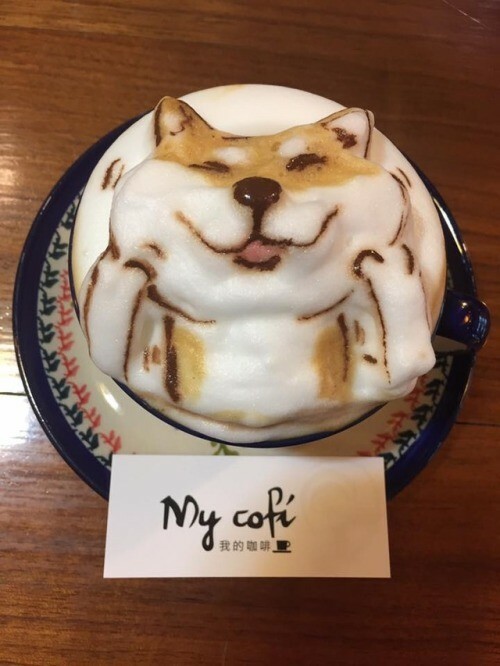 Fang is the owner of My Cofi in Kaohsiung, Taiwan, her customers can bring in a photo or image and she will draw a 3D version on the top of their coffee. 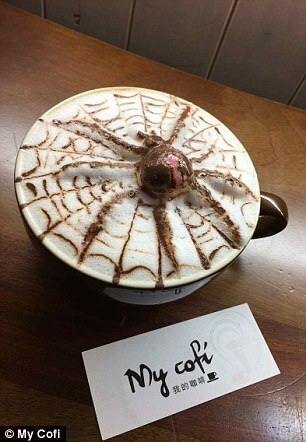 Fang’s freaky coffee creations are all made by hand and can take up to 15 minutes to make. 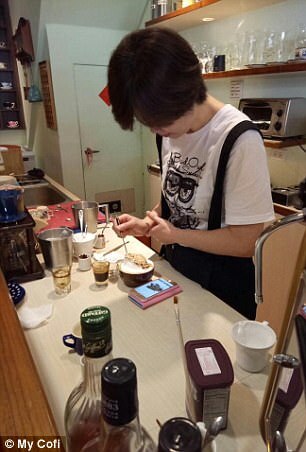 The latte artist manages to make around 40 cups a day and so to make a profit she charges up to US$30 for her work, depending on the difficulty of the image. Customers sometimes order her work as a prank. 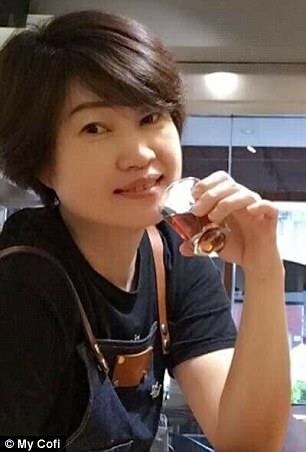 ‘Once, a group of 10 people came to my shop and ordered 10 cups of cockroach coffee,’ Ms Chang said. 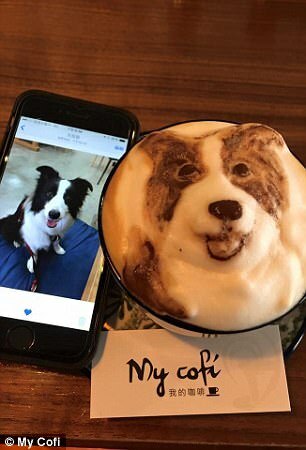 And Fang’s talents aren’t confined to just making foam beetles, bugs and spiders she can turn her hand to almost any image and recreating a customer’s pet dog or cat is also a very popular request. ‘As I keep practising, I hope I could make more and more difficult pictures as time goes by,’ she says.